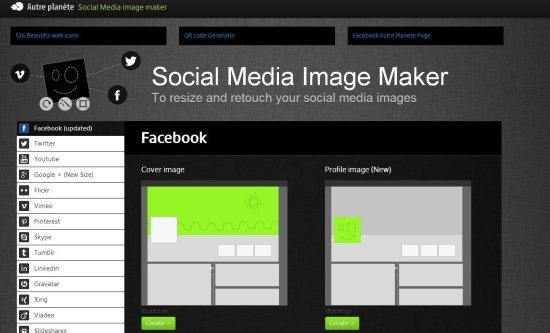 Here are 4 free software to join photos and make them one single photo. These software to join photos are simply awesome, as you can easily merge or join photos using them. With the help of these software, it becomes possible for you to play around with images by merging them. Photo merging is not an easy task, most often we get messed up with photos while merging them. So now these user-friendly software are here to help you out in photo merging. Download these software for free. Merge is a free photo merging software which allows you to merge or join photos. With the help of this photo merging software, you can merge images in various ways. This photo merging software supports most of the major image formats like TIFF, TGA, PCX, BMP, JPEG, PNG. Size is not at all a problem, you can easily merge photos without even minding the photo size. you can easily join batch image files into one single image file. These free software includes loads of features for which you will start loving this free software. Read more about Merge or simply try it out here. ImageKlebor is another free software to combine or join photos into a single output image. This free software is available in 2 versions which are graphical user interface and command line version. Graphical user interface version is basically made for the beginners, which enables users to manually put together the images. command line version is basically for the advanced users. 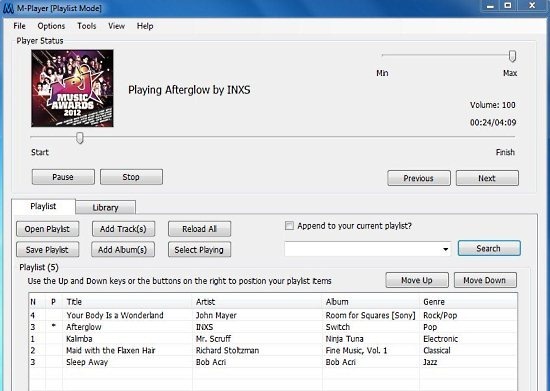 This free software is currently available for Windows, Linux and Mac OS. Read more about ImageKlebor or try it out here. FotoMix is free photo editing software which allows you to mix and join photos. This is an easy to use software which allows you to easily join elements from several images into one. You can also add text to the created photo. It basically creates a single image out of multiple images without affecting the image quality. 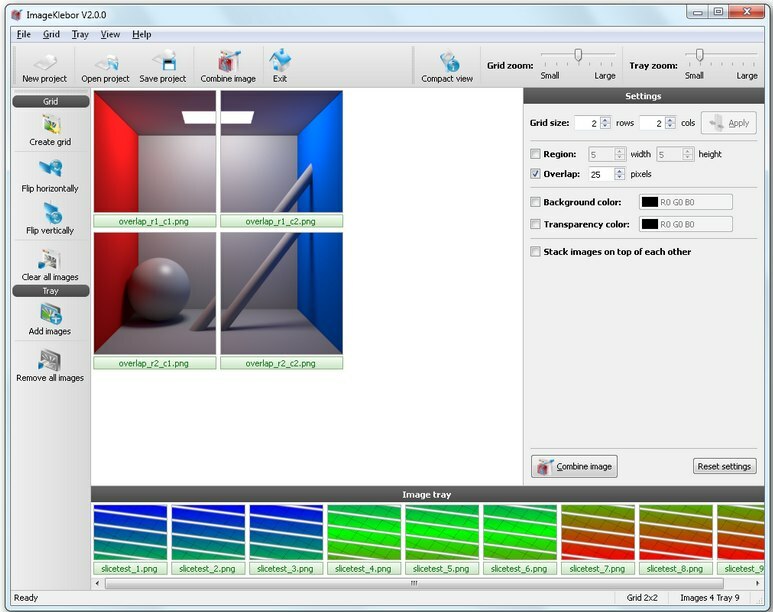 This free software includes a wizard type interface which include tabs, you need to just click on the tabs one by one for finalizing mixing of images. Read more about FotoMix or try it out here. Fusion is another one of the best photo merging application which allows you to merge or join photos into one photo. This free software includes a self-explanatory and easy to understand user interface. Apart from merging images, you can even adjust color saturation, sharpness, contrast and exposure of images with the help of sliders. Photos taken with different exposures can be easily merged using this free software. Download this photo merging software for free. Read more about Fusion or simply try it out here.